Running a business can be unpredictable. Luckily our insurance isn’t. With two great partners in Allianz and HIB Insurance Brokers Pty Ltd., you've now got even more choice. Through us, you can rely on getting a policy that's right for your business and bottom line. 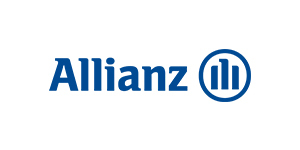 Choose from a range of Allianz Insurance Packages to suit your business needs. This insurance is issued by Allianz Australia Insurance Limited ABN 15 000 122 850 AFS Licence No. 234708. Hume Bank Limited ABN 85 051 868 556 AFSL 244248 acts as an agent for Allianz. You can get a Product Disclosure Statement (PDS) for these products by calling Hume on 02 6051 3245. You should consider the PDS before deciding whether to buy or hold the product. Prefer to use a Broker? Together with local Insurance Broker 'HIB' we can help service all your business needs. This family owned insurance brokerage knows local service, local support and local understanding. 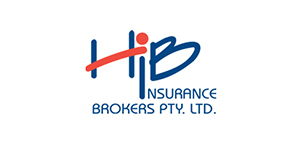 Hume will refer your personal details to HIB Insurance Brokers Pty Ltd for the purposes of assessing and approving an insurance policy. If you decide to purchase the insurance offered by HIB, Hume will receive a commission that is a percentage of the premium. Hume offers a range of business accounts as well as attractive term investments for businesses. Find your nearest branch or ATM.